I've always wanted to host a brunch for my friends! Brunch is definitely my favourite meal (hello mimosas) and great company just makes it even better. I have moved home to continue my education and I thought it would be great to gather my closest friends for one last hoorah before leaving! I held the brunch at the most adorable restaurant in Windsor called the Squirrel Cage. They were super accommodating towards my large group and the food was amazing. 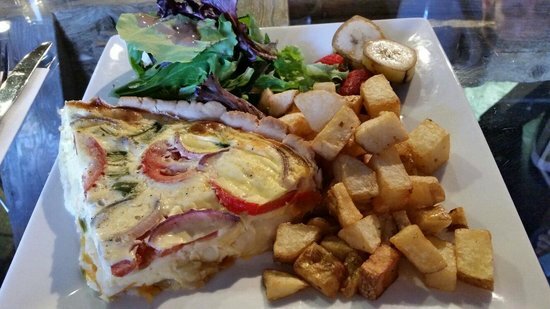 Between my friends and I, the table was covered in quiche, omelettes, croque monsieurs, mimosas and fresh fruit. Having everyone together for great conversation and food was definitely the way I wanted to end my tenure in Windsor! 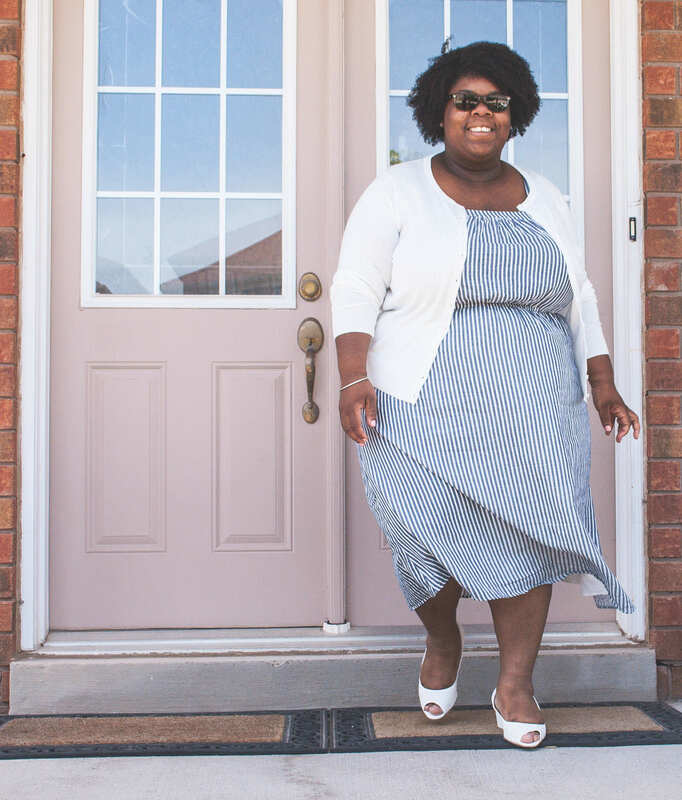 I wore a dress from Laura - a Canadian retailer - and let me tell you that I would live in that dress. It's so feminine and beautiful, which is perfect for brunch. I definitely plan to wear it many times in the future! How awesome is my friend Eileen's blazer? You may recognize Eileen from her STEM Spotlight! I hope that when I'm older and have a home of my own, that I can host many brunches and maybe, just maybe cook all of the food myself! Ever since I was diagnosed with a severe foot injury last year, it's been a struggle to adjust from cute, non-supportive shoes to less cute supportive shoes. I've just been living in my really bright running shoes because they are the only pair of shoes I have that fit my bulky custom orthopedics. Long story short, I need to get shoes that are cute, comfortable and able to fit my insoles. That's no easy feat. I think I'll need to venture out of my 'shoe comfort zone' and try some new styles. What style of shoes fits the cute, yet comfortable bill for you? Now that school is out, I have some spare time to peruse around Netflix without feeling guilty. While Canadian Netflix has less options than it's US counterpart; there are still some awesome series that are perfect for having a binge. There are also great movies and documentaries on Netflix, but right now I'm watching a handful of shows. What I watch really depends on the mood I'm in. If I am able to sit and watch something from start to finish, then I'll opt for a movie or documentary. If I want to watch something for a little while and come back to it, then I'll start a series! The 100 - A very trendy, dystopian-type teen drama. It's not the most thought provoking, but the characters are interesting and the story line has many twists! 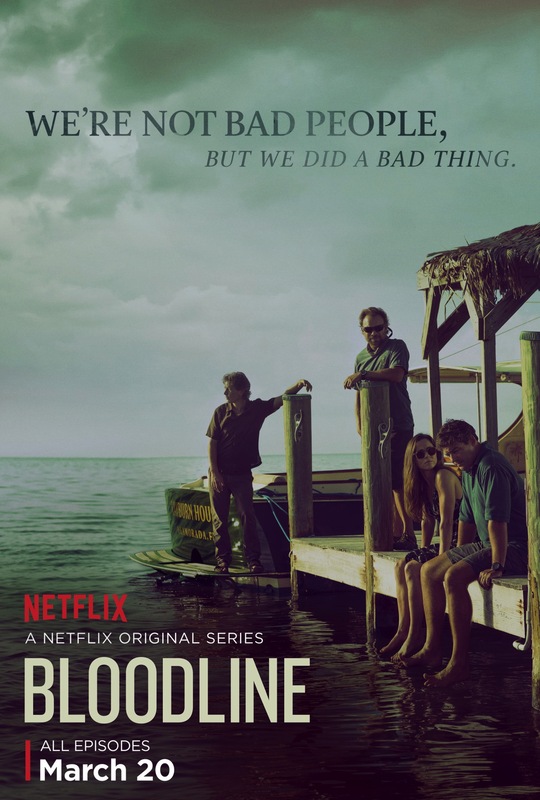 Bloodline - I love this show! It's about a very dysfunctional family trying to adjust to their estranged brother/son suddenly returning home and wanting in on the family business. There are a lot of flashbacks, secrets and plot twists! A really great thriller! Planet Earth - Earth is such a wonderful place and this series really documents that. There are SO many different species that we either don't think about or haven't even discovered yet. They all have their own ways to communicate and survive - just like us! Really a great series for anyone! Super intriguing! Forensic Files - I'm not biased or anything, but this is the best show on Netflix. A lot of people think Forensics is like CSI or Criminal Minds and it really is not. This show is as real as it gets and shows you what really happens in a forensics lab. I would not recommend watching this at night, but otherwise it's a really great show! What are your favourite Netflix series? Hello! It's been a while, hasn't it? A series of interesting events (finals, my phone breaking and all the photos for scheduled posts getting lost, moving home, unpacking) has led to a longer than expected absence on the blog. I'm so happy that school's out (for now) so that I can focus on writing! Mother's Day is around the corner and I find that the older I become, the harder it is to find the perfect Mother's Day gift. I'd like to give something that is more mature and useful than a macaroni card, but doesn't scream 'old'. I spent a bit of time browsing my favourite shops, and picked out some gifts that I think are both appropriate and useful! What are you planning to do for your mom on Mother's Day? The footwear J. Crew has this season is super chic. I generally stick to ballet flats; but the sneakers, wedges and heels have definitely caught my eye. One thing I love about warm weather is being able to wear all types of shoes. Winter really limits your options to Bean boots, so it's fun to break free! Here are some great shoes from J. Crew that are sure to add to your Spring/Summer wardrobe! I've been away from the blog for a while, and I'm sorry! 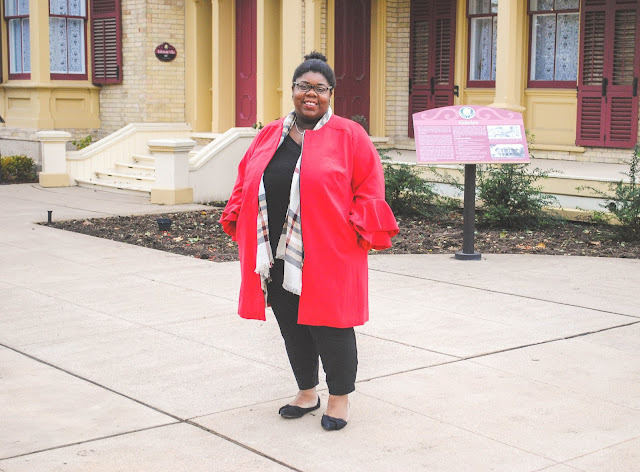 I truly love blogging and wish that I could do it full-time, but the reality is that I am a full-time student, a TA and involved in many things on campus! Sometimes blogging has to take a back seat despite my best efforts! Anyway, I'm popping in to share what I've been up to lately! I saw Ariana Grande in concert! I went to Chicago for a Model UN conference, and it was a blast! I'm planning on making more detailed posts about what I've been up to, as well as getting back to my regular posting! I'm glad to be back! Stylish eye wear is super important to me because my glasses never leave my face. I can't function without them, and therefore they have to look good with every single outfit I wear. This can be quite challenging at times. There are so many frame options out there, but they can definitely get expensive. Enter Warby Parker. 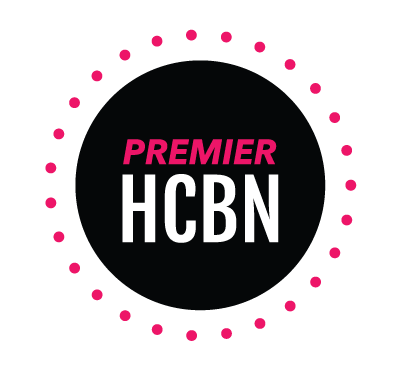 They offer affordable and stylish frames, at a really awesome price point. I also love that you can request to have a few pairs sent to your home to try on. It's always better to try out a pair of glasses for a a few days in my opinion. A couple of minutes in an optical store can feel pretty rushed and buyer's remorse is a lot more complicated with glasses. I also love Warby Parker's philanthropy! They donate one pair of glasses for every pair purchased. This means someone who may not have the resources to get the glasses they need, will receive a pair when you purchase! How great is that?! You can shop my favourite frames using the widget below! Can you live without your frames? !